This relocation guide has been designed with the explicit intention to provide expats and travellers with all they need to know about moving to San Francisco. This exciting chapter covers Tourist Attractions. As with any city, there are a whole range of attractions in San Francisco to see and take part in. From all the insightful museums and galleries to the luscious greenery of the parks, there’s much to enjoy throughout your stay in San Francisco whether you’re here in the long term or short term. By the end of this chapter, you’ll know the best San Francisco tourist attractions and where best to explore in your free time. Some of the attractions may well cost whereas others will be free. Regardless of this, all are worth your interest. The first documented European sighting of San Francisco Bay was in 1769 by the Spanish exploration party led by Portola. It was claimed for Spain and a part of the Viceroyalty of New Spain. Seven years later a mission was set up there. However, the area was once used by Native American tribes, most notably the Yelamu tribe and the Ohlone. After the Mexican War of Independence, the area became part of Mexico. Settlers from the US started to use the land and during the Mexican-American War the land was claimed by the US. In rapid succession came the Gold Rush of 1848 after the discovery of gold. This brought a huge influx of migration around the US and abroad. Presently, San Francisco is one of the most liberal cities in the US having been a strong advocator in the 60s and onwards for peace, women’s rights, LGBT rights, abortion and every other liberal law you know of. 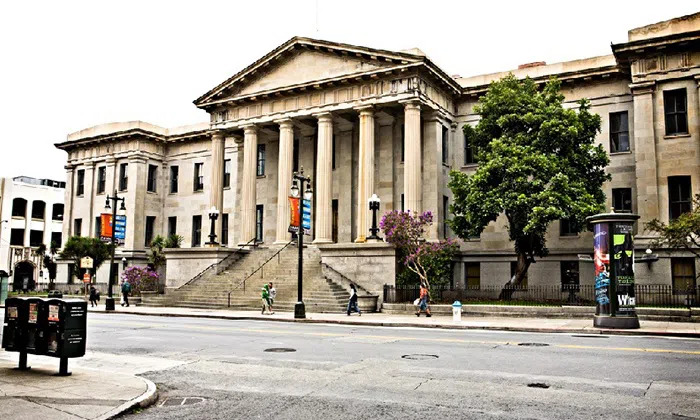 This incredible museum and society aims to preserve, interpret, present, and disseminate historical data, information, and knowledge relating to the City and County of San Francisco. It holds many events that people can all take part in (although some are members only events). Feel free to sign up or simply donate to keep their esteemed services going. This is one of the largest natural history museums, with over 26 million species housed here for your viewing pleasure assessment. If that wasn’t enough, there’s an aquarium and planetarium under the same roof. An attraction that shouldn’t be missed if you want to see the natural history of San Francisco and the world. Tickets can cost up to $39.95 for each person (note: this is for an adult ticket, group tickets cost similar price but vary depending on the size of group). This unique attraction showcases the history, art, and cultural richness that resulted from the migration of Africans throughout the world. 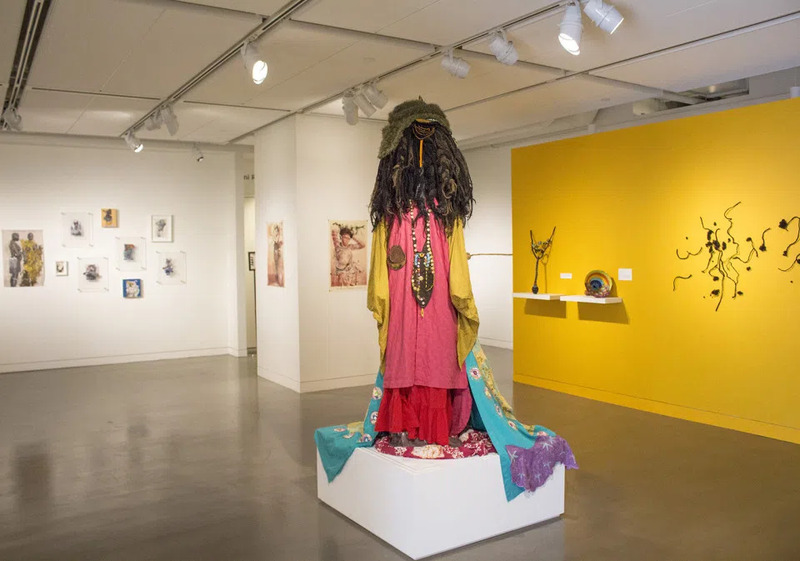 Their goal is to explore and celebrate the beliefs, practices, traditions, and customs connected to the African movements. If you want to delve into the history of Africa and its effect on the American and international landscape then this is for you. General admission to the museum is $10. More than worth it for the experience all visitors undertake. San Francisco is home to many sports. Its the USA and sports are a a favourite past time of the population. Baseball, American Football, Soccer, Ice Hockey - they’re all here to be enjoyed by all visitors, travellers and sports fans alike. 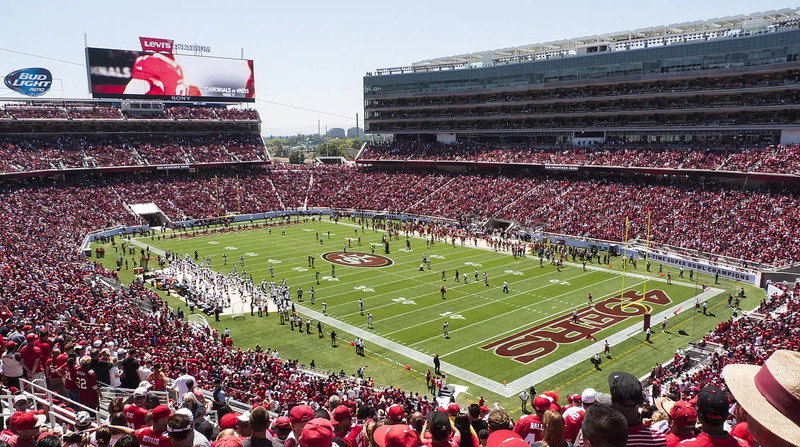 The stadiums listed below are in the San Francisco Bay Area, and represent teams in and around the city. Remember, sports tickets aren’t always easy to come by or involve queuing for a while. Season tickets can be worth it if you’re in the city for a long time. But they work better if it’s for a sport you really love. Sometimes, watching the big game at home with your family or in a bar is cheaper and a better atmosphere. It depends who you are. This is the grounds of the American Football team, the San Francisco 49ers. You can either support these or the Oakland Raiders (their grounds is Oakland Alameda Coliseum) when you arrive in San Francisco, but be warned, as with any sport it can get a bit tribal. It’s best to support the 49ers. The venue can hold up to 75,000 and an afternoon here will be one to remember. If you don’t know much about American Football then it’s best to look up the rules before you watch a game. And no, it’s nothing like Rugby. Don’t be fooled. Baseball. Many love it and it’s easy to see why. It’s a true team game. If you want to watch it then here is where you can see all the action. You’ll have to support the San Francisco Giants; it’s their venue after all. Over 40,000 can fit in here meaning that the atmosphere will be huge. Scream “OUT!” and watch the batsmen hit the balls into the stars. It’s a fun game, and if you like it that much then maybe you can play with an amateur team to learn the basics. Time for a bit of football...I mean soccer. It’s the same thing, no difference. If you love watching a good kick around back home then here’s your chance to do the same in the US of A. 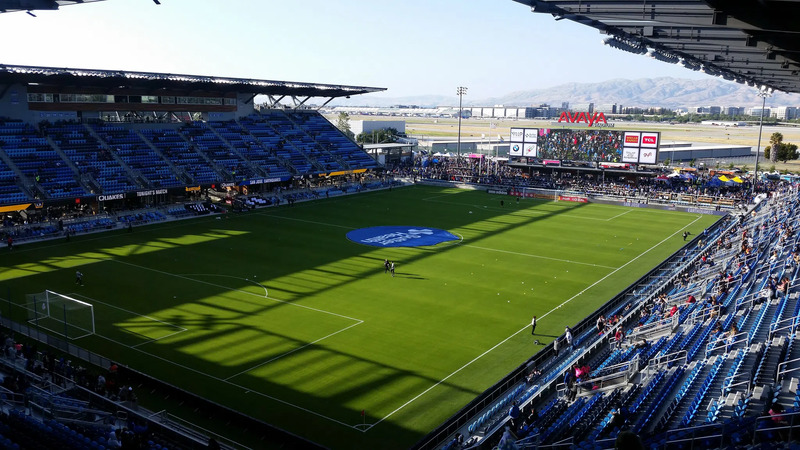 Holding 18,000 people, you’ll be cheering the San Jose Earthquakes on as they power it through against formidable foes. A fun way to spend the afternoon, you could always play a game yourself and show off to new friends and work colleagues. 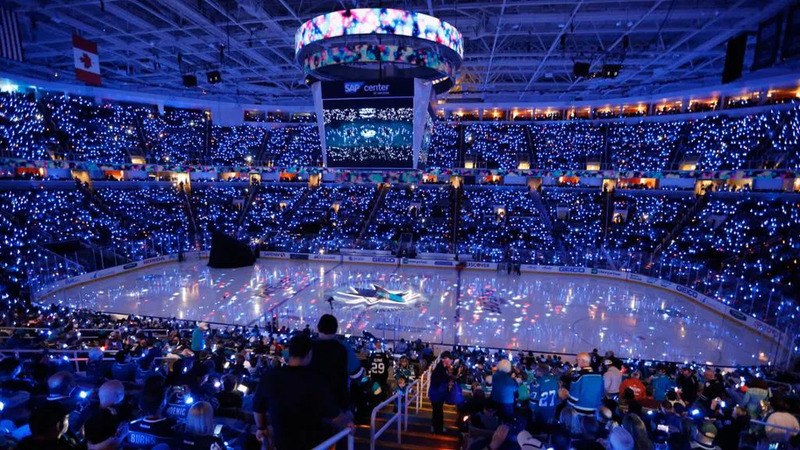 Also known as “The Shark Tank”, this is the venue of the San Jose Sharks - a great Ice Hockey team. It may not be the most popular sport outside North America, but it is still a fun and rough game to watch. You don’t need to be a fan of the Mighty Ducks to enjoy the game, although you can scream “Quack, Quack, Quack” if it makes you feel better. Some of the arenas play multiple sports at different times. For example, the SAP Centre has been known to host Wrestling and Tennis matches every now and again. Also, some of the parks below have Tennis courts and other sport areas for golf etc. Scattered around the city are a few parks that will show off some of the calming and luscious greenery that people love. Whether you’re looking for a place to kick back, calm your thoughts or kick a ball, each of these parks are a must-see. 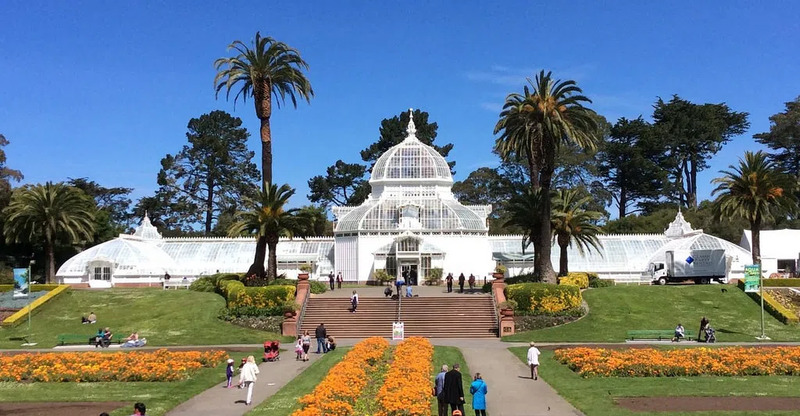 One of the most popular parks in San Francisco, this is where you can kick back with friends and family to enjoy the views and luscious greenery that the park provides. Bring a balls or something of the sort to really have fun. The kids and family will love it. 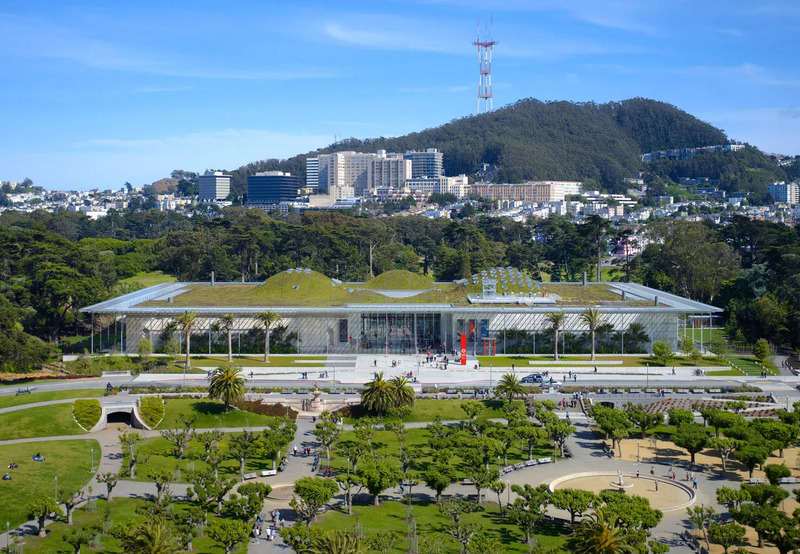 Plus, there’s 1,017 acres to explore along with other sights like the Japanese Tea Garden and the California Academy of Sciences. This conservation park is ideal for some more greenery fun. Dolores Park offers several features including many tennis courts, a basketball court, a multi-purpose court, a soccer field, a pissoir, a children's playground, and a dog play area. There’s also views of the Mission district, Downtown, the San Francisco Bay and the East Bay for added measure. Finally, this is another fine addition to the city parks. It includes a fleet of historic vessels, a visitor center, a maritime museum, and a library/research facility - just to keep everybody occupied and entertained. By all means bring some of your own activities here for more fun. One of the most recognised attractions in San Francisco, the Golden Gate Bridge symbolises the city’s character and progress. Take a walk or a drive over the bridge and take in the views of the Golden Gate below. Not to be missed by any traveller on an extended stay in San Francisco. 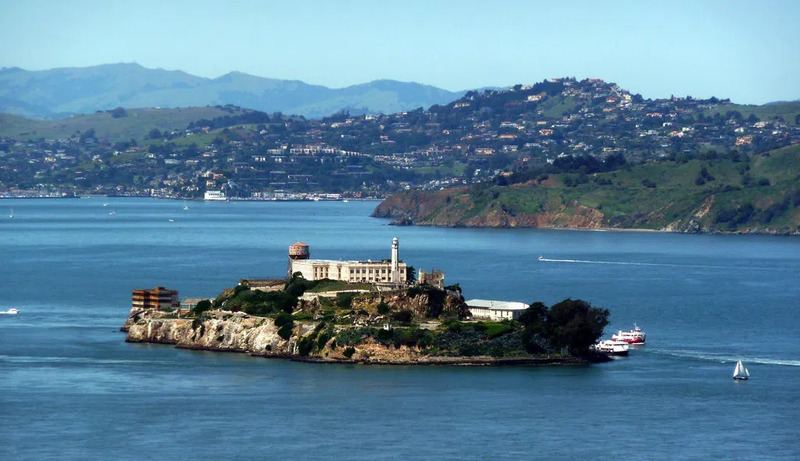 Book a tour at Alcatraz Island to discover one of the most notorious federal prisons in the history of America. No one escaped alive from Alcatraz (some escaped but either drowned, were shot or are presumed dead). A fascinating tour, you’ll be glad you’ll never get thrown in here. Tickets cost between $46 and $53. This is one of the city's busiest tourist areas and one of the most popular attractions in San Francisco. There’s souvenir shops and stalls selling crab and clam chowder at every turn, as do postcard shops with views of the bay, Golden Gate and Alcatraz. But there’s also a colony of sea lions to observe and historic ships to tour. Visit Ghirardelli Square for boutiques and eateries that reside in the former chocolate factory. 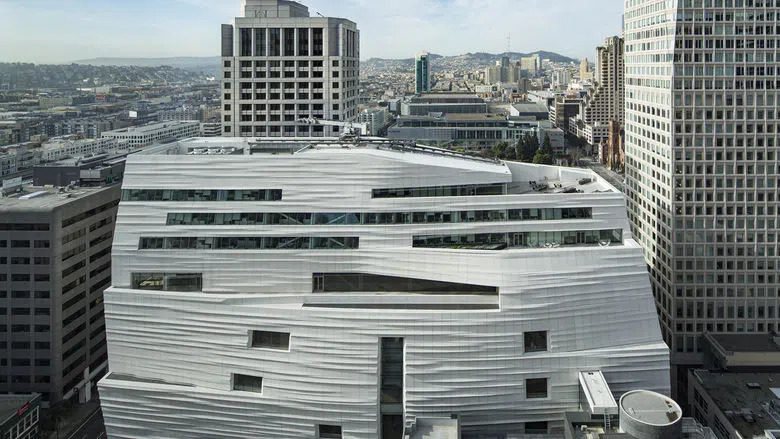 If you love art then this museum will be one of the best attractions in San Francisco for you to visit. It will blow you off your feet with all the American, Pacific and Asian works of art/architecture that grace the interiors. You won’t be disappointed by what you find. Tickets cost $15 for adults. Admission is free for youths under the age of 17. This fantastic museum was the first museum on the West Coast devoted solely to 20th-century art. Within are over 33,000 works of painting, sculpture, photography, architecture, design, and media arts. Displayed in 170,000 square feet (16,000 m2) of exhibition space, the museum is one of the largest in the US overall and in the world for modern and contemporary art. We are thesqua.re, a serviced apartments provider based in San Francisco. We offer corporate clients and people who are relocating to San Francisco with bespoke serviced accommodation that fits all their needs. Our many years of experience in this industry gives us a unique understanding into the requirements of expats and corporate travellers that are looking to make San Francisco their new home. 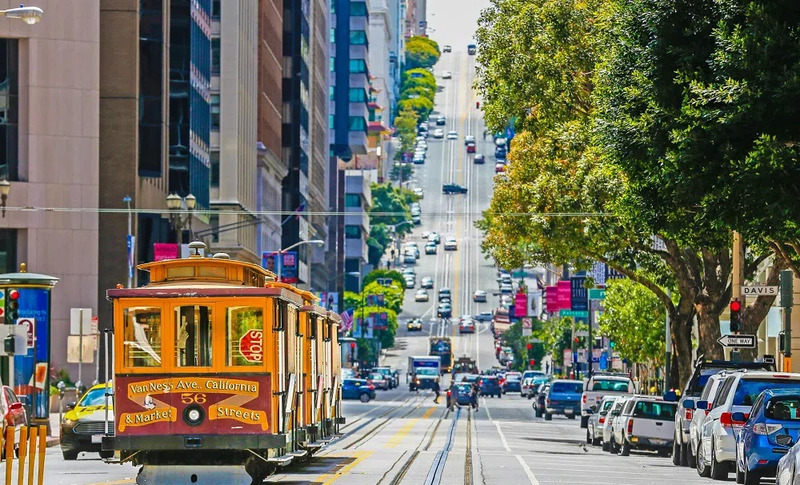 This extensive and spectacular guide will help you to prepare for the hussle and bussle of San Francisco before the big move and to settle in during your stay. We hope you will find this guide useful throughout your stay in San Francisco.